If you’re a fan of farm simulators, Goodgame’s Big Farm might already be familiar to you. Well, this is basically that. 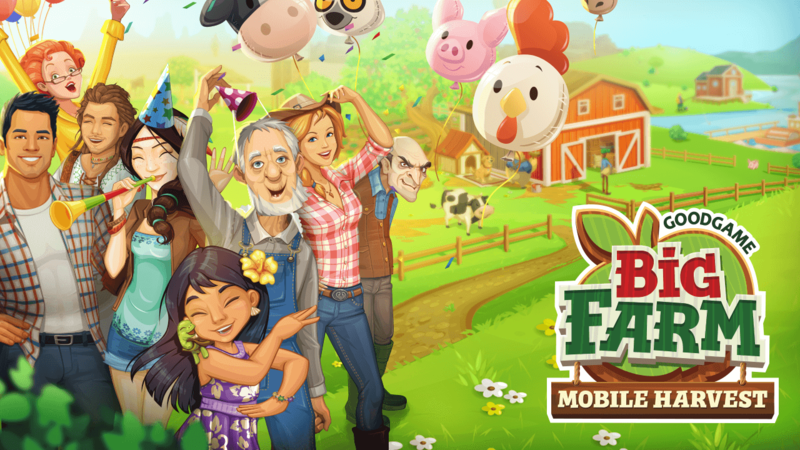 Big Farm: Mobile Harvest is the latest browser-to-mobile adaptation from award-winning developer Goodgame Studios, giving us gamers a chance to develop our very own idyllic farmland from our handheld devices. Get your wellies on. You inherit a plot of land from Uncle George in dire need of the nous of a farmer like yourself. It’s up to you to steadily grow and shape your land until it’s a pretty, productive and sustainable corner of the countryside. Aiding you in your agricultural quest is chipper local folk like Benny and Tessa, on hand to give you tips and tasks to complete. You can also connect with fellow farmers online, forming co-ops and sharing strategies. Gameplay prioritises sensible farm management, so animal and worker welfare are all considerations you have to keep in mind. 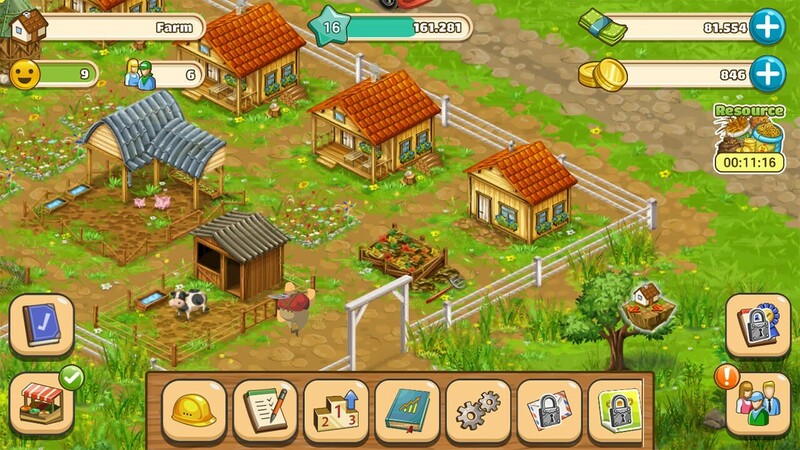 The crops you grow can be fed to the animals you rear, and those animals can then be sold at market. Bi-products like manure can be used to fertilise the same crops, and the money from the market can be re-invested into building your farm. It’s an economic balancing act that requires a bit of strategic planning, but for the most part, Big Farm: Mobile Harvest is a laidback simulator that encourages you to make good decisions. Quests will keep you busy, and there are plenty of seasonal events to look forward to, including an upcoming Fairytale Festival and a spooky Halloween Party. If you’re stressed and feeling arable, Big Farm: Mobile Harvest’s relaxed and colourful gameplay should calm you down, and it doesn’t cost a farm and a leg either – you can download it for free for iOS and Android. This article is sponsored as part of Steel Media Preferred Partner’s.